!! 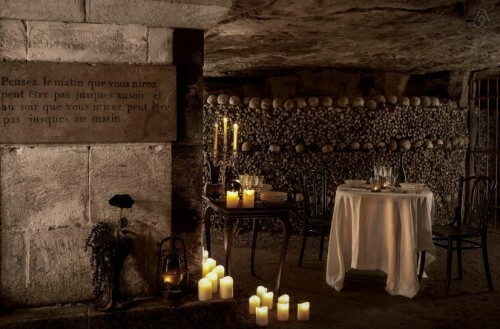 OMG, Airbnb is offering accomodations fit for Halloween: A night in the Paris Catacombs! !! Be the first to comment on "OMG, Airbnb is offering accomodations fit for Halloween: A night in the Paris Catacombs!"